“Mutinous” is not a word frequently used to describe teams of NASA scientists and engineers. But that’s precisely the term employed by Harvard University sleep scientist Charles Czeisler to explain what happened when the group operating the Pathfinder mission’s rover in 1997 was required to live indefinitely on Mars time. The Mars day, called a sol, is 39 minutes and 35 seconds longer than an Earth day. Every time NASA lands a robot on the Red Planet, its operations team must adapt to that long Martian day for the first period of roving, to take full advantage of the hours between the data transmission at the end of the rover’s day and the upload of new commands the following Mars morning. 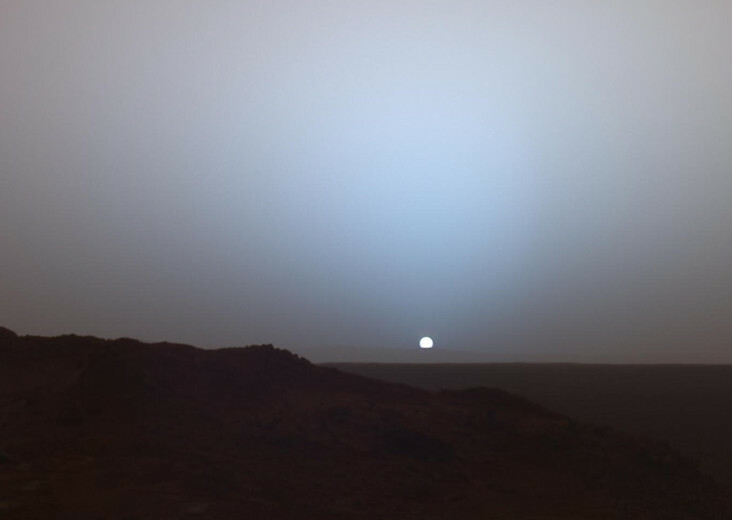 Read more: Step into the Twilight Zone: Can Earthlings Adjust to a Longer Day on Mars? : Scientific American.